”Mirror mirror on the wall, who’s the fairest of them all?” – This is one of the most famous Disney quotes of all time. Becoming worldly famous with the blockbusting movie, Snow White entered our young hears with the promise that kindness beats it all. Never the less, this huge hit became an animated film classic, influencing and inspiring hundreds of thousands, or even millions of children all over the world. And of course, Circu couldn’t just ignore that. 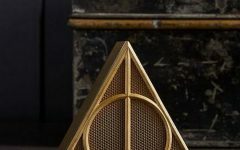 Drawing inspiration from one of the best fairytale stories of all time, Circu’s designing team came up with the Magical Mirror, a kids bedroom decor accessory that will seriously improve the decor game of the most demanding kid. 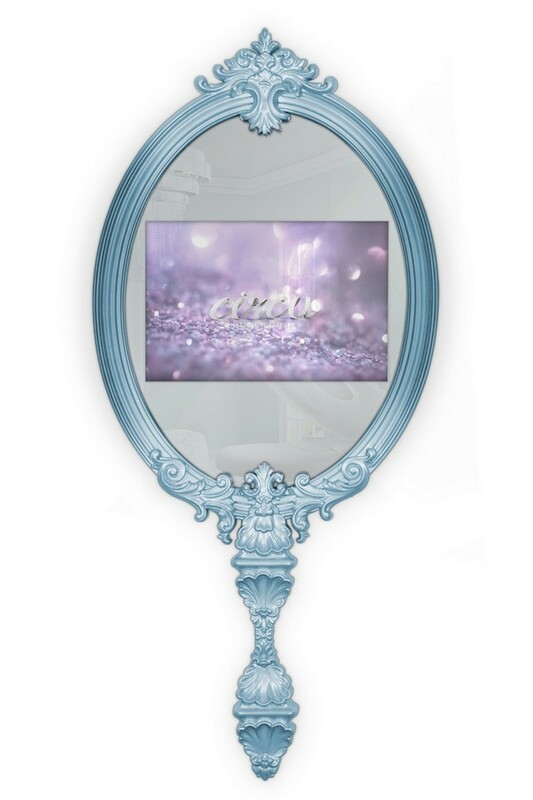 Available in pink and blue, and easily adaptable to any decor theme, gender or taste, the Magical Mirror is here to bring some razzle-dazzle to your kids’ decor. 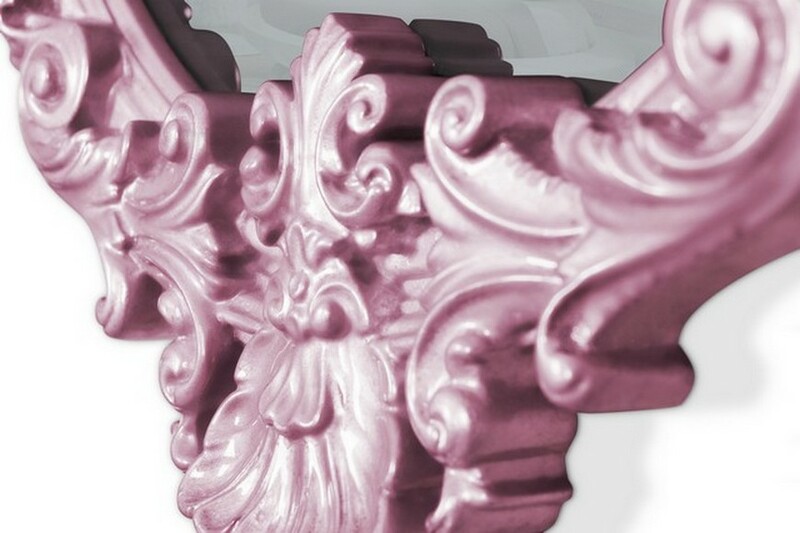 On this ambience, see how the Pink Magical mirror mergers with the pastel/millennium pink colour palette. with some golden accents, both on the chandelier and on the side tables, this ambience is every girl’s bedroom dream come true. 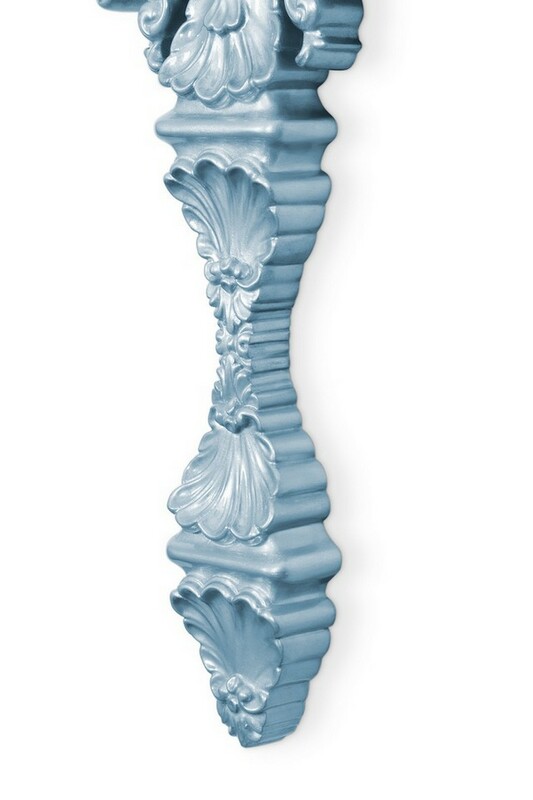 Hand-carved by the most perfectionist artisans in the game, the Magical Mirror is an ode to design and craftsmanship. 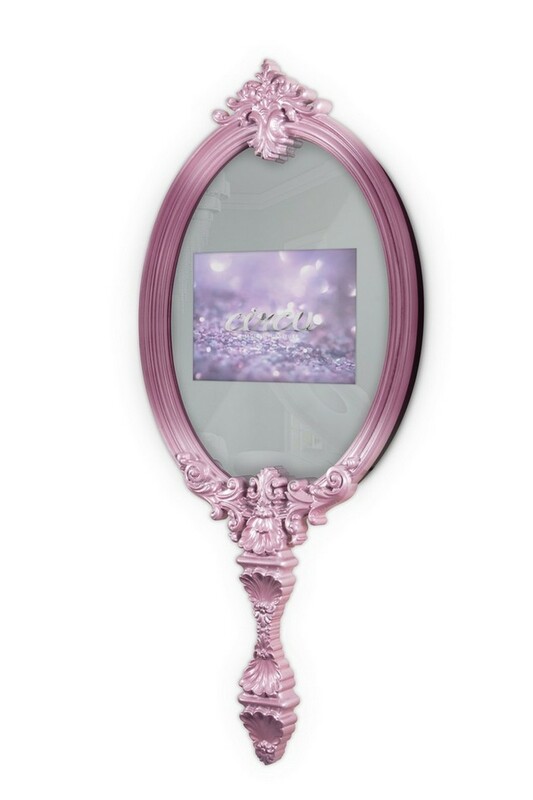 This unique item appears as your average mirror but, with magic, it turns into a movie screen, due to the 22’’ TV inside. 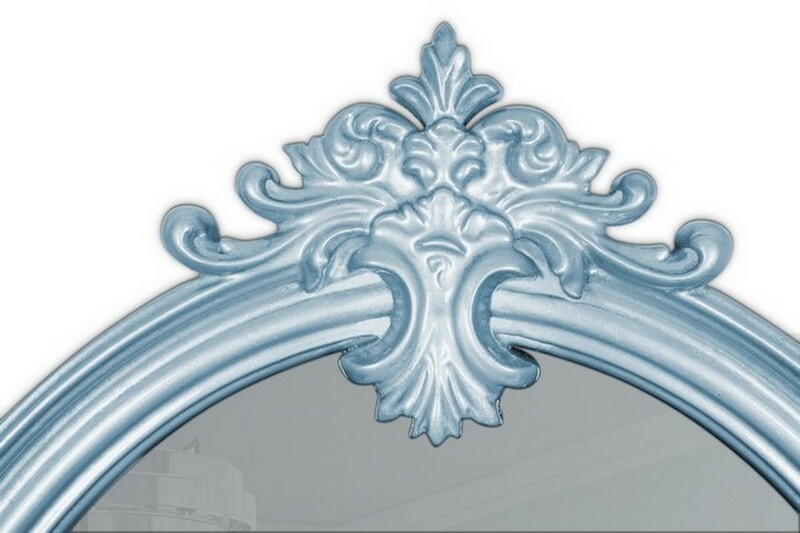 The blue edition of this amazing wall mirror comes with silver-leaf details, which had a touch of luxury to this incredible decor piece. 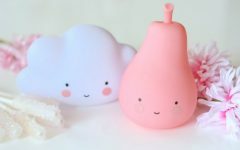 Both you and your kids will love it.